Place the leftovers back into the fridge. It's best if ate in 2 days. 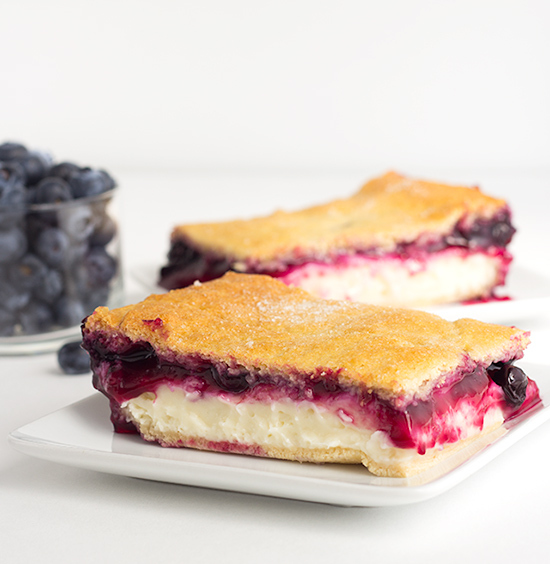 Blueberry Cream Cheese Danish with Crescent Rolls - Need a dessert that will feed a crowd? This blueberry cream cheese danish with crescent rolls is perfect! 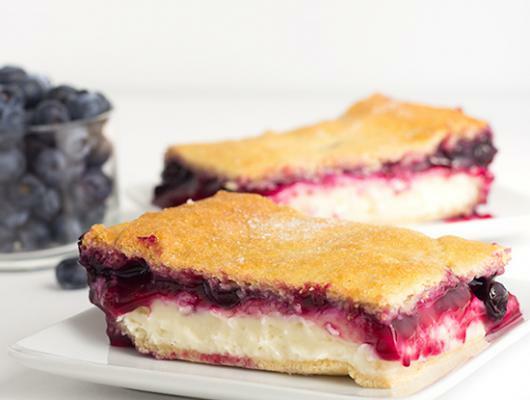 There's a fresh blueberry filling loaded on top of a cheesecake and sandwiched between crescent rolls!